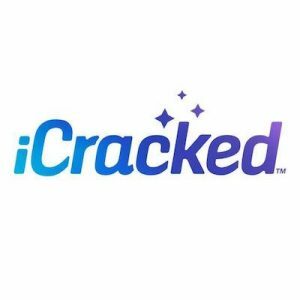 iCracked is a direct to consumer phone repair service. They solve everyone’s worst nightmare: a shattered phone screen! The best part: They come to you, and will fix your phone in an hour or less! This company is one that legitimately comes to your rescue. They currently repair iPhones, iPads and Galaxy devices. Each “iTech” technician is professionally certified—verified to ensure you are provided with the best service and care, as if your phone was your child. Their work is also backed by a lifetime warranty—what a perk! iCracked currently has experts in over 600 cities in the U.S., making it easier to get help wherever you are.